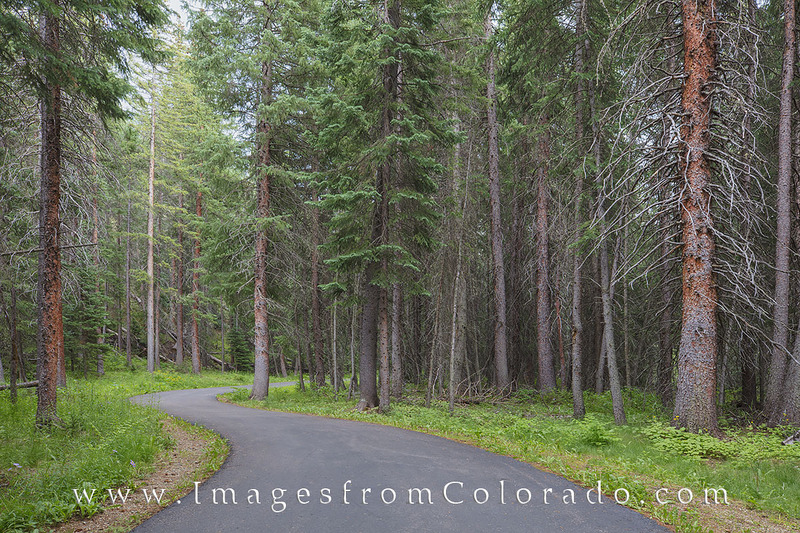 Between the Winter Park ski base and Fraser, Colorado, the Fraser River trail offers 6 miles of beautiful scenery to enjoy. Whether biking or walking, this path takes you along the Fraser River, though the town of Winter Park, and onto the less-touristy town of Fraser. Photo © copyright by Rob Greebon.